4. Ng5 in the Two Knight's Defense is an interesting, sharp move that practically wins a pawn by force, but Siegbert Tarrasch called it a "duffer's move". 4. Ng5 in the Two Knight's Defense is an interesting, sharp move that practically wins a pawn by force, but Siegbert Tarrasch called it a "duffer's move". We all know of the swashbuckling Wilkes-Barre Variation, Lolli Variation and the Traxler Counter-gambit that are all part of the sacrificial Fried Liver Attack. 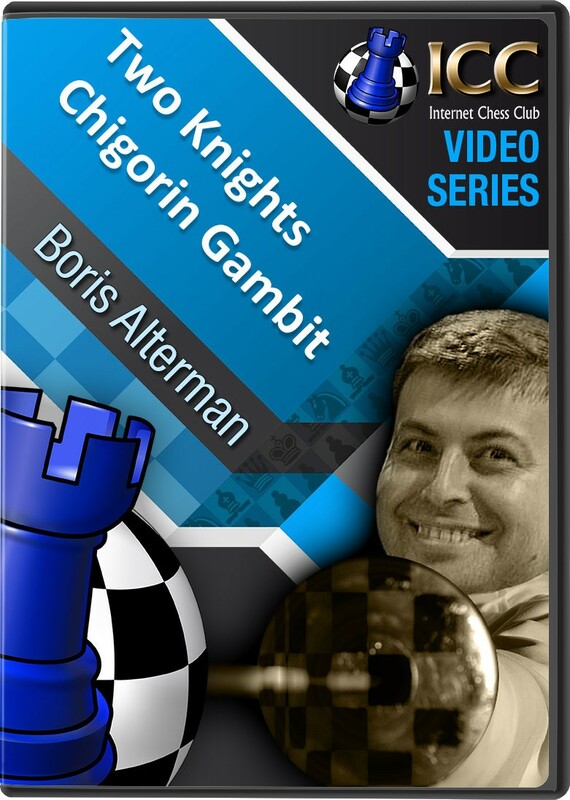 Now, in his latest Gambit Guide series for Chess.FM, GM Boris Alterman looks into what is regarded as a more common Black response, attributed to Mikhail Chigorin, the Father of Russian Chess, that eschews all of the complications with 4... d5 5. exd5 Na5.